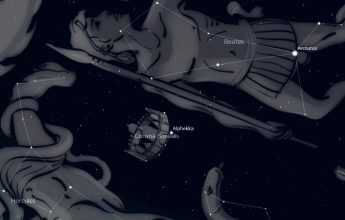 The Pleiades star cluster, which is located in the shoulder of Taurus the Bull, is rising before 8 pm now as a harbinger of winter. In a month it will be rising at sunset. 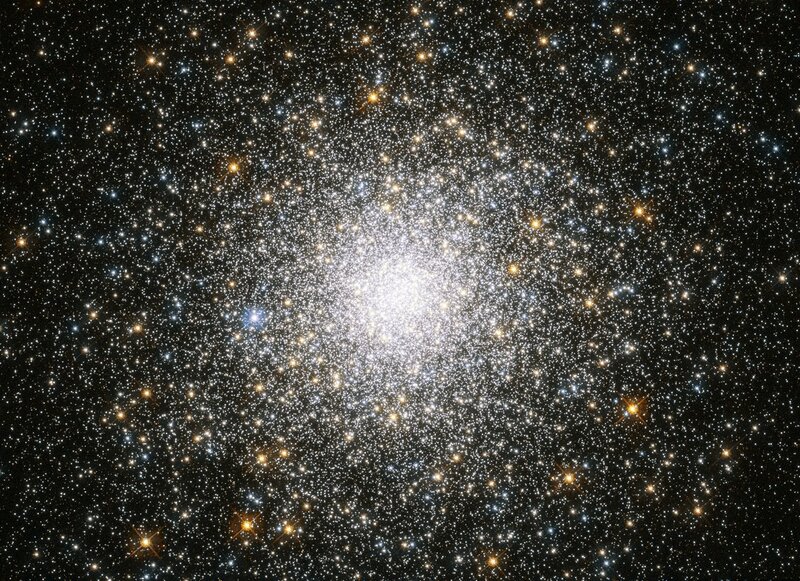 Due to its shape, this eye-catching cluster has been mistaken for the Little Dipper by many people. Most of us can count six stars in the Pleiades under good conditions but keen-eyed wonders have picked out twice that number from a dark sky. 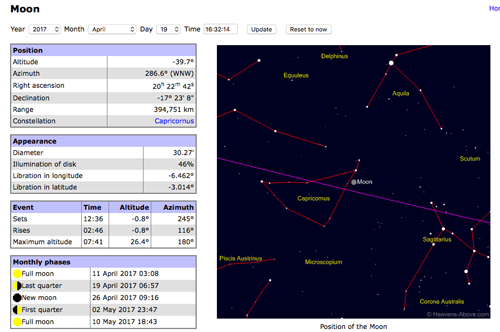 A low power view of it in binoculars will show a couple of dozen stars and it is one of the prettiest sights you will see in the night sky. 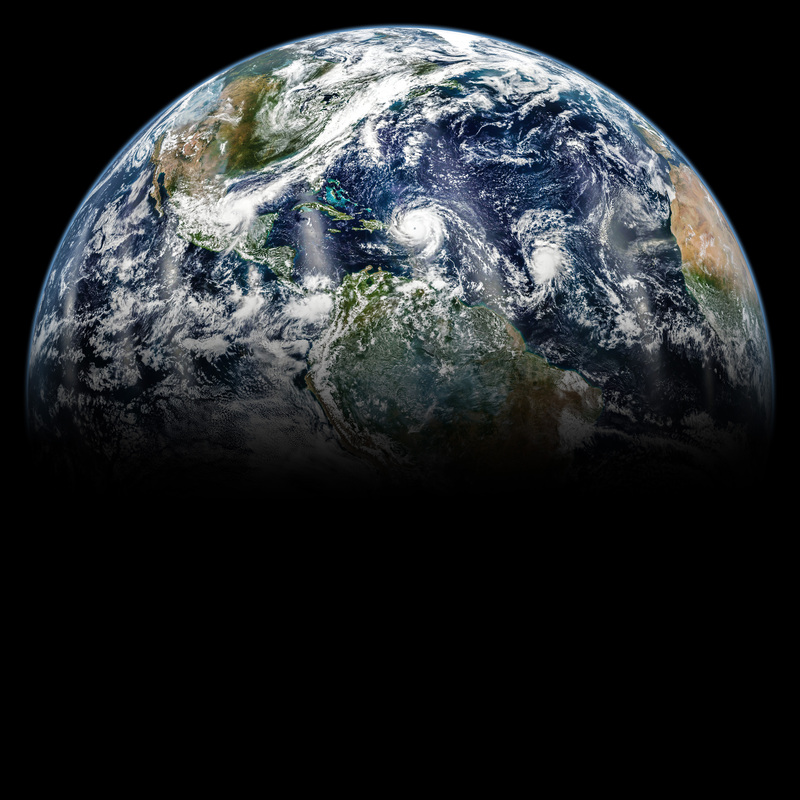 I always look for the hockey stick in the binocular view. The name Pleiades likely comes from the Greek word “plein,” which means “to sail” (Wikipedia). Sailing season in the Mediterranean Sea typically began when the cluster was first spotted before sunrise. In mythology it became the seven daughters of Atlas and Pleione, hence its common name of the Seven Sisters. Somewhere along the way one of them got lost. 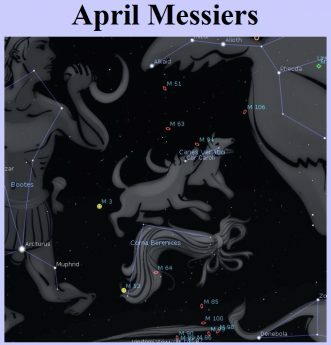 Astronomers also know it as M45 from the Messier catalogue. The cluster played a significant role in marking time for several ancient cultures, including the Maori, Mayan, Aztec and some First Nations. 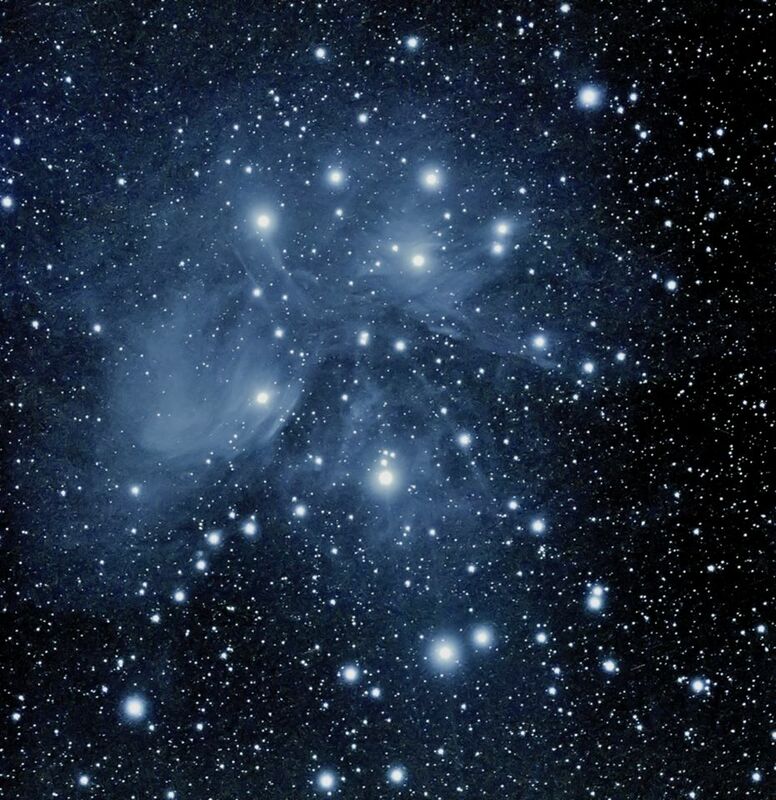 Perhaps you have seen the Pleiades while stuck in traffic and just haven’t realized it. The six-star logo of Subaru automobiles depicts the Pleiades, as Subaru is the Japanese name for the cluster. The name, which means “united,” was chosen because the company was formed from a merger of several. Saturday’s sunrise in Moncton is at 7:33 am and sunset will occur at 6:36 pm, giving 11 hours, 3 minutes of daylight (7:37 am and 6:42 pm in Saint John). Next Saturday the Sun will rise at 7:43 am and set at 6:24 pm, giving 10 hours, 41 minutes of daylight (7:46 am and 6:30 pm in Saint John). 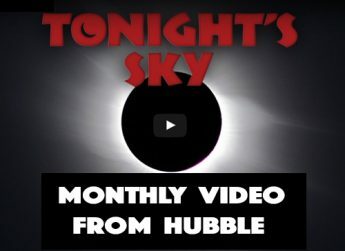 The Moon is at first quarter on Tuesday, making for great lunar observing throughout the week. Although Venus is still heading sunward, its position below the ecliptic has it setting before the Sun. 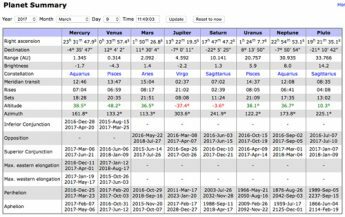 Mercury sets a half hour after sunset, followed by Jupiter an hour later. Saturn and Mars are well placed for evening observing. 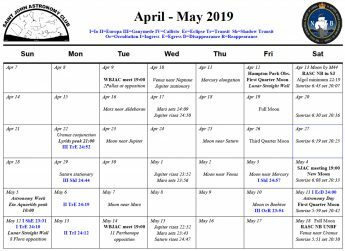 With the steep angle of the ecliptic on Moonless autumn mornings, stargazers in rural areas might notice the subtle pyramid of the zodiacal light angling up from the eastern horizon. 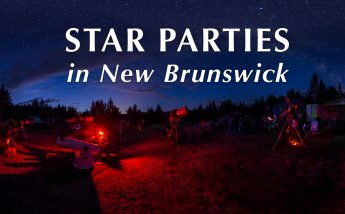 Fredericton RASC and astronomy club members are celebrating Fall Astronomy Day this Saturday evening with public observing at Regent Mall near Chapters (7 to 9 pm), and UNB Fredericton is hosting public observing at the Physics building next Saturday (8 to 9:30 pm) for International Observe the Moon Night. 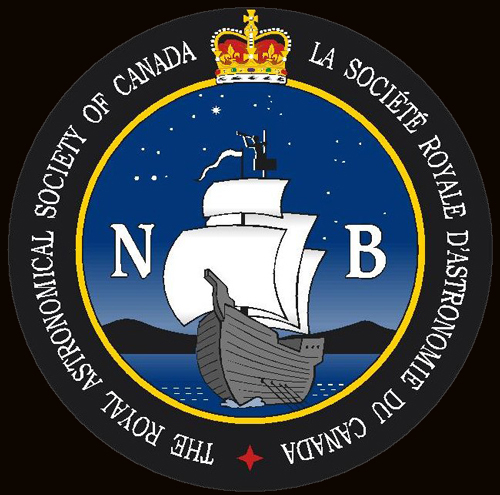 RASC NB is giving Moon-related talks next Saturday (11 am to 4:30 pm) at Moncton High School followed by evening observing (7:30 pm) at the high school observatory. All are welcome. 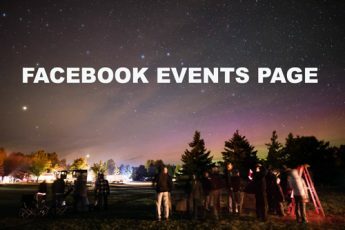 Pleaides photo by RASC NB member Paul Owen.